Coastline Mazda has worked with thousands of customers just like you that were looking for a vehicle and needed a more flexible financing solution. Our second chance credit and financing plans at Coastline Mazda are tailored to each client and designed to get you back on track financially and back out on the road in a hurry. Come in today and let our second chance credit experts help you find the perfect financing plan for you and your needs. We make sure we understand your budget and explain in detail all of our financing options so that you can make an informed decision. We are able to tailor our second chance credit options so that they are affordable and flexible to our clients. This means that you can meet your payment obligations easily, and over time your credit will improve. Come to Coastline Mazda and we will answer all of your questions and help you find the right financing solution. 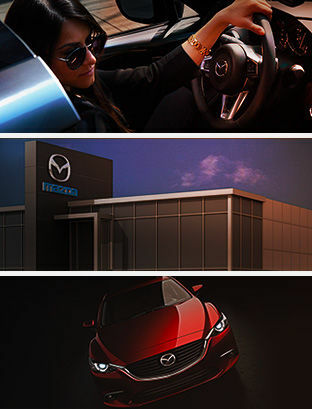 Contact us today with any questions that you may have, we are here to help you at Coastline Mazda! I wish to receive recalls, news and promotional emails from Coastline Mazda.